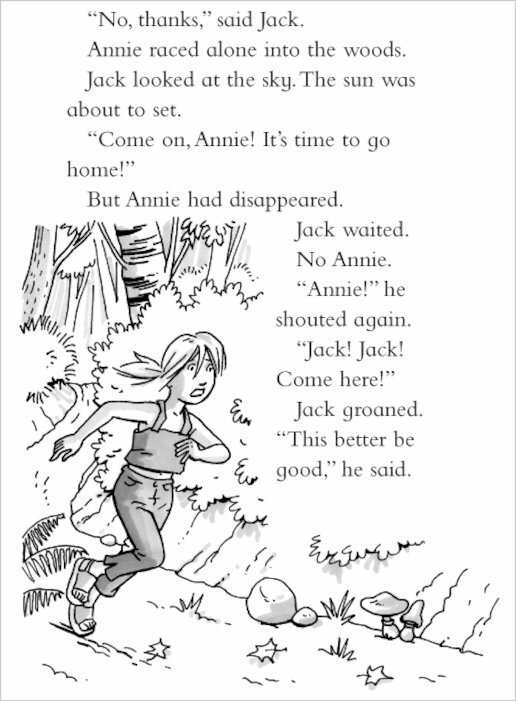 All through time. 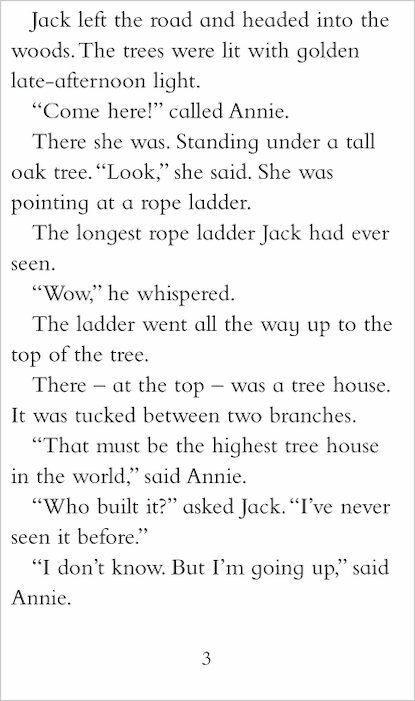 All across the world. 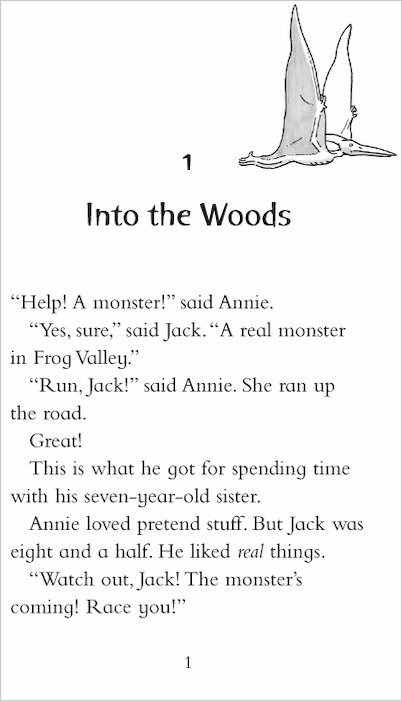 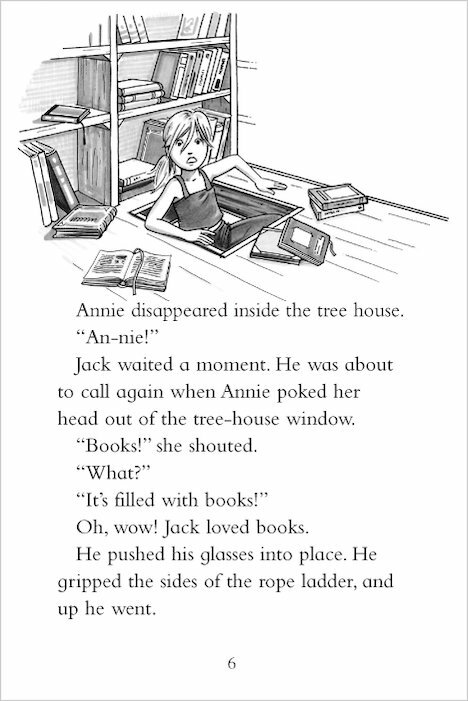 That’s where the Magic Tree House will take you. 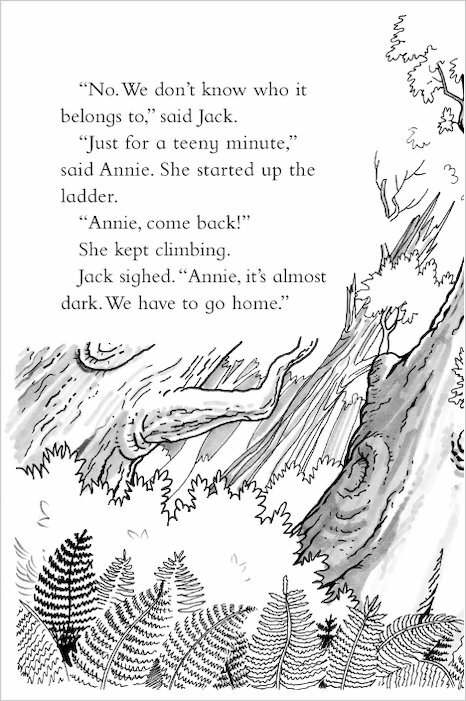 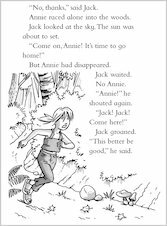 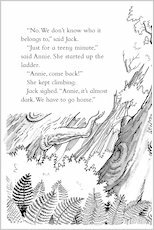 Every time Jack and Annie climb up to the top, they find an adventure waiting there! There are dinosaurs and pharaohs, ninjas and knights, pirates and rainforest animals – and that’s just for starters. 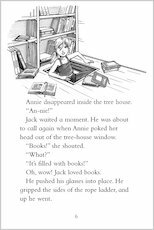 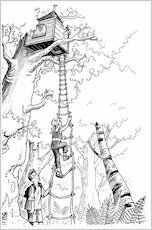 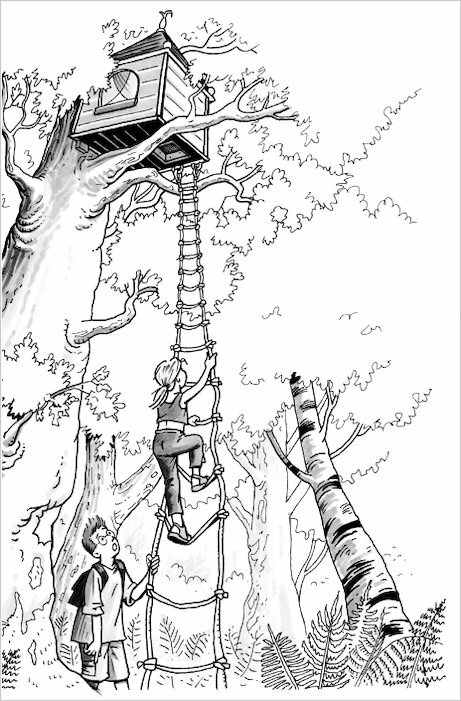 So climb up to the Tree House, open a book – and see! 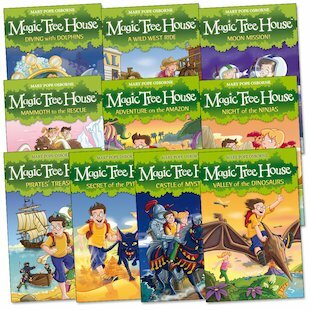 Bringing to life a world of excitement which is accessed through the secret library in the Magic Tree House, this series is the perfect way to spark imaginations and enthuse children about reading.